Photography that captures moments to remember. 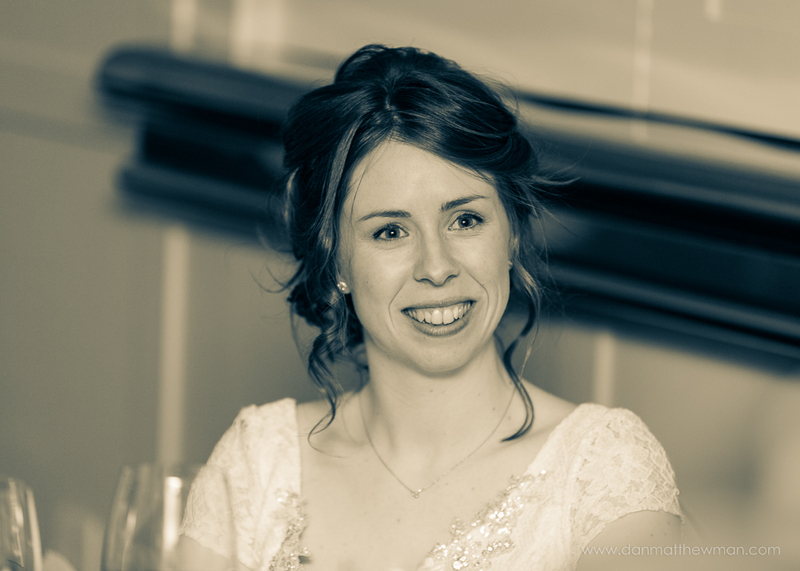 I would love to tell the story of your wedding day, event or special occasion. No doubt you have spent months if not more than a year putting the final touches into place...so why not remember it as you intended it to be. 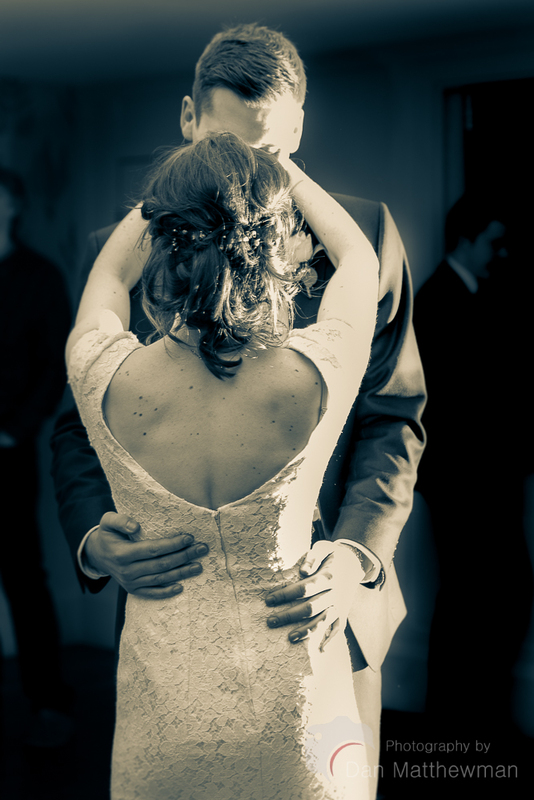 I have a discreet reportage style and aim to unobtrusively document your special day as it unfolds. I enjoy using my creativity to deliver a collection of images that capture your personality and your occasion, from the small touches and tender moments through to the tears and laughter of you and your guests. 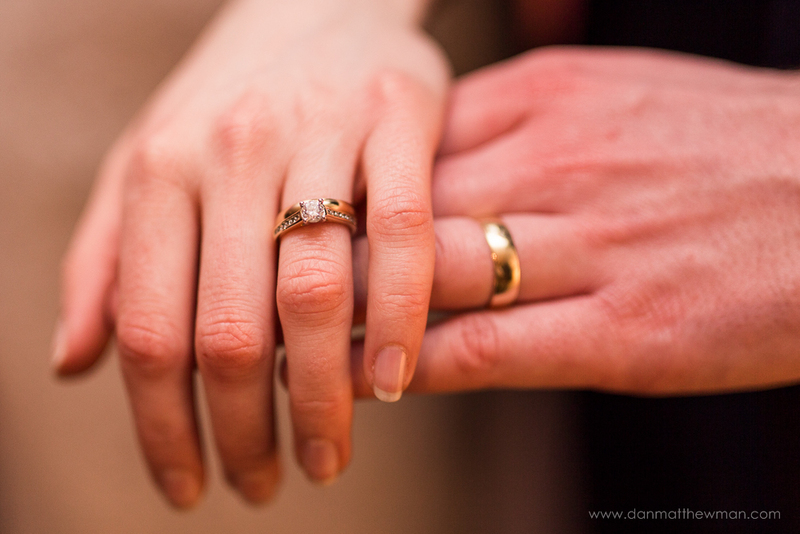 I generally like to do an engagement shoot first, to get to know you, help you feel at ease on the day and better understand what you want from me, your photographer. Prices can start from as little £400 depending on your chosen package, please contact me for more information on prices and availability. To give you the best image quality I use the latest professional standard digital cameras and "Luxury" grade lenses made by Canon, Sigma Art series and Tamron. 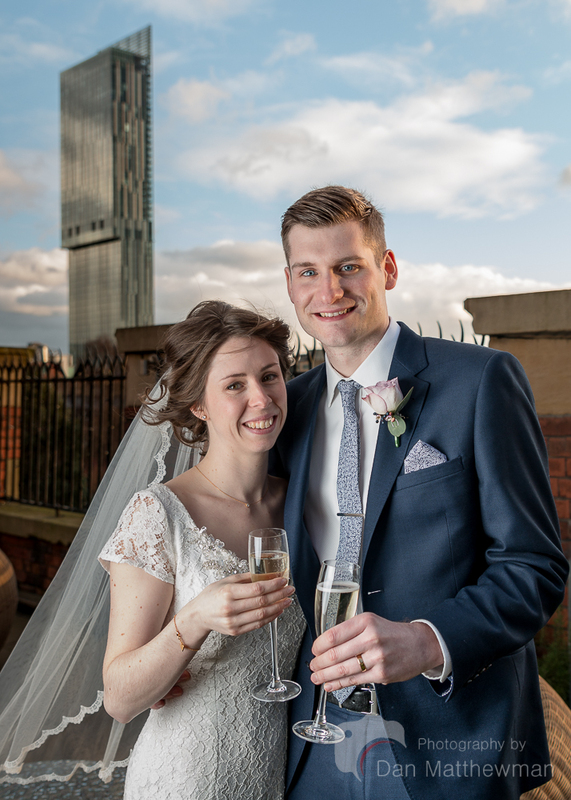 Although I live in Manchester, I'm available to travel throughout the north of England to shoot your special occasion and celebrations.